We are your ideal partner for the high quality level of our services and the flexibility addressed to our customer requirements. AliPlan provide services in the aviation field. 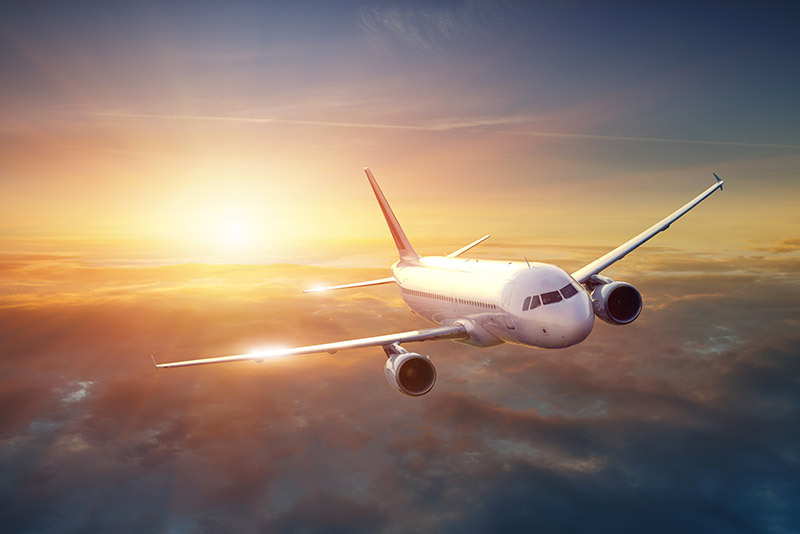 We support customers from airline start-up processes to full engineering services. 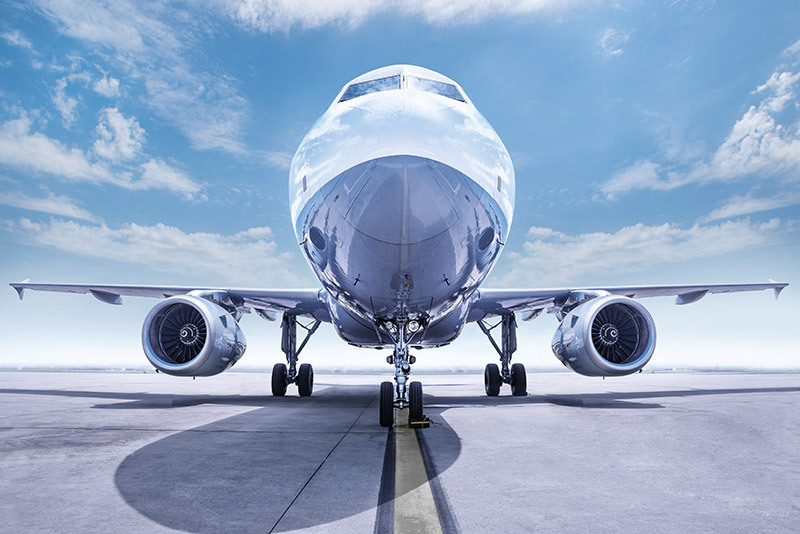 AliPlan can support Airlines, lessors, aircraft owners to concentrate on their core business and to find solutions for their technical problems. 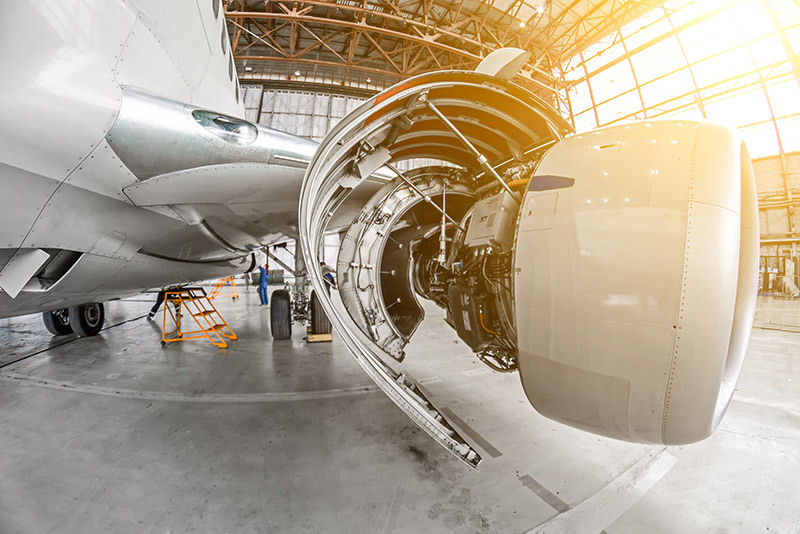 Aliplan offers technical support and assistance, ranging from normal certified maintenance right through Airworthiness management and control. We assist you with all the necessary expertise, finding the best tailered solutions for your business.